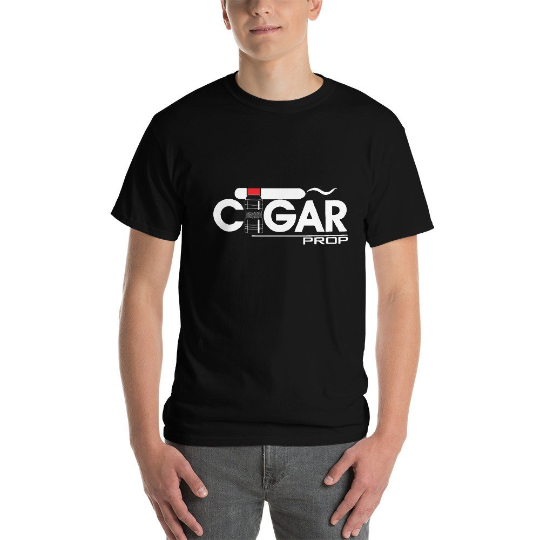 Click the link to take you to our Etsy store for Cigar prop t-shirts for both men and women. These are not printed by me. These are printed and shipped by an Etsy partner called Printful. 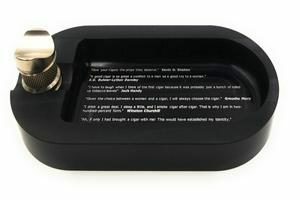 These are printed and shipped by the print on demand company Printful.